The discord within her conservative bloc burst into the open on Monday when hardline Interior Minister Horst Seehofer, of Merkel’s Bavarian allies CSU, hastily cancelled the presentation of his tough new “masterplan” on immigration. The interior ministry said in a statement that the unveiling of the plan had been pushed back because “several points still need to be agreed”. Merkel has made clear she rejects a plan to turn back at German borders any asylum-seeker already registered in another EU country, arguing that her country shouldn’t go it alone while Europe searches for a common policy. “What’s important to me is that we make these decisions together in Europe, and not act unilaterally,” she said at a Berlin press conference alongside Austrian Chancellor Sebastian Kurz, where she stressed the need to better secure the bloc’s external borders. 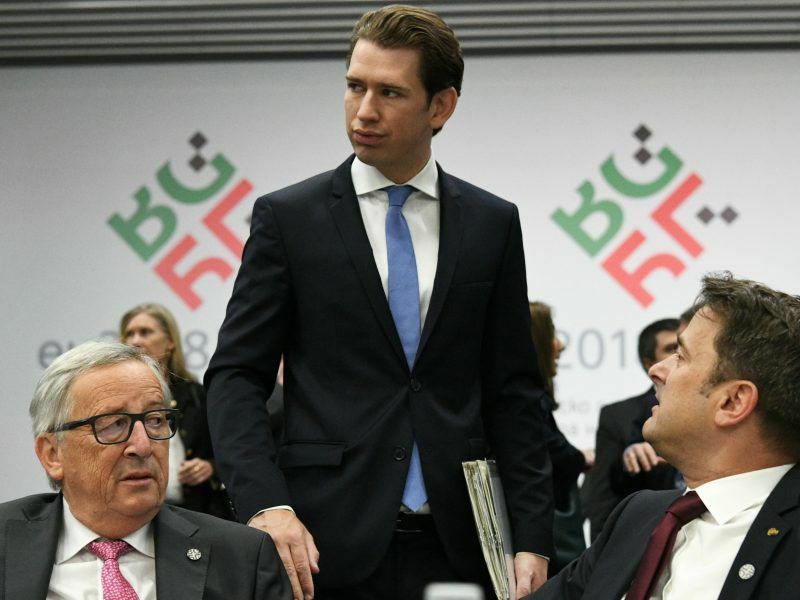 Kurz, who heads a right-wing government and whose country is taking over the EU’s rotating presidency next month, appeared to back Seehofer’s tough stance however when he said Austria’s goal was to “halt the flow of illegal immigration”. “We must decide who comes to Europe, not the smugglers,” said Kurz, who is due to meet with Seehofer on Wednesday. Ironically though, neighbouring Austria would be hardest hit if Seehofer pushes through his plan to close Germany’s doors. Seehofer also won support from Italy’s far-right Interior Minister Matteo Salvini, who on Monday flatly refused to allow a rescue vessel carrying hundreds of migrants to dock. Salvini and Seehofer were in “full harmony on security and immigration policies”, said the interior ministry in Rome after a phone call between the two ministers. But Merkel and Seehofer both signalled they wanted a quick end to the spat. They told conservative lawmakers Tuesday they would try to negotiate a solution “in the coming days”, participants who attended the meeting told AFP. Seehofer, the former premier of conservative Bavaria state, has long been one of the fiercest critics of Merkel’s decision to open Germany’s borders at the height of Europe’s migration crisis in 2015. Bavaria’s state premier criticised Austria yesterday (27 October) for failing to coordinate the flow of migrants into southern Germany, renewing a challenge to Chancellor Angela Merkel over her management of the refugee crisis. He has said he believes that his proposed measures are “necessary” to restore “order in Germany” and that he would not “publish a half-baked plan with lazy compromises”. An irate local politician in Germany’s southern state of Bavaria has dispatched a bus filled with dozens of refugees on a 7-hour journey to Chancellor Angela Merkel’s office in Berlin as a protest against her open-door refugee policy. The arrival of more than a million asylum seekers since 2015, many fleeing war-torn Syria and Iraq, has deeply divided Germany and fuelled the rise of the far-right AfD in last year’s general election at the expense of mainstream parties. 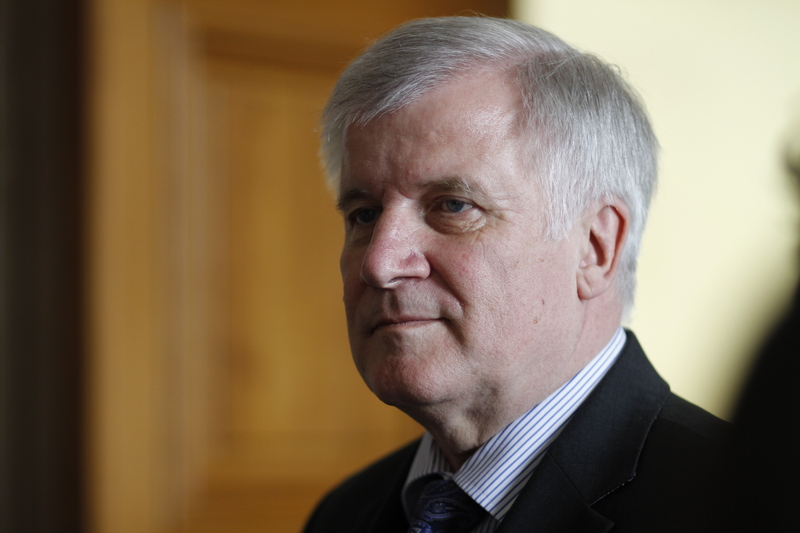 With a crucial state election in Bavaria coming up in October, Seehofer and his Christian Social Union party are anxious to stop the haemorrhage of support to the anti-migrant and Islamophobic AfD. 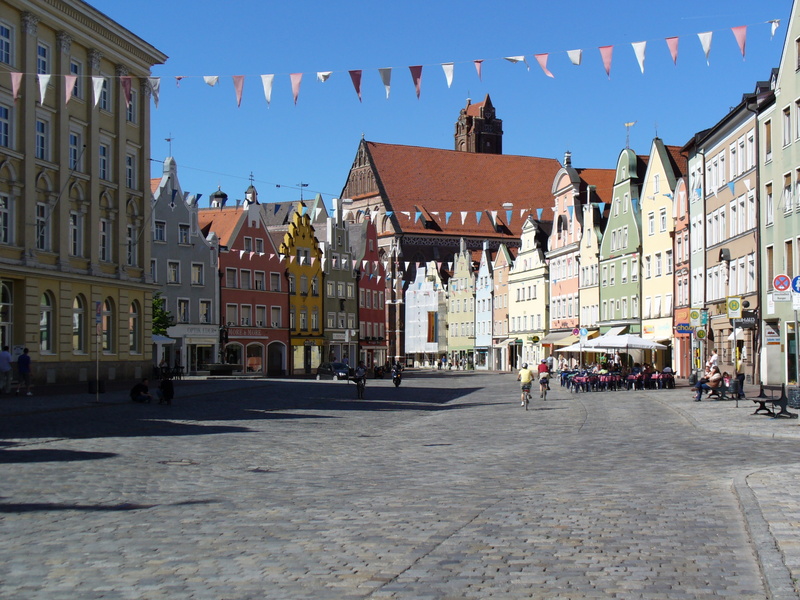 The CSU’s secretary general Markus Blume said Germans wanted to see the government get immigration under control. “We won’t give in!” he told Bild newspaper. 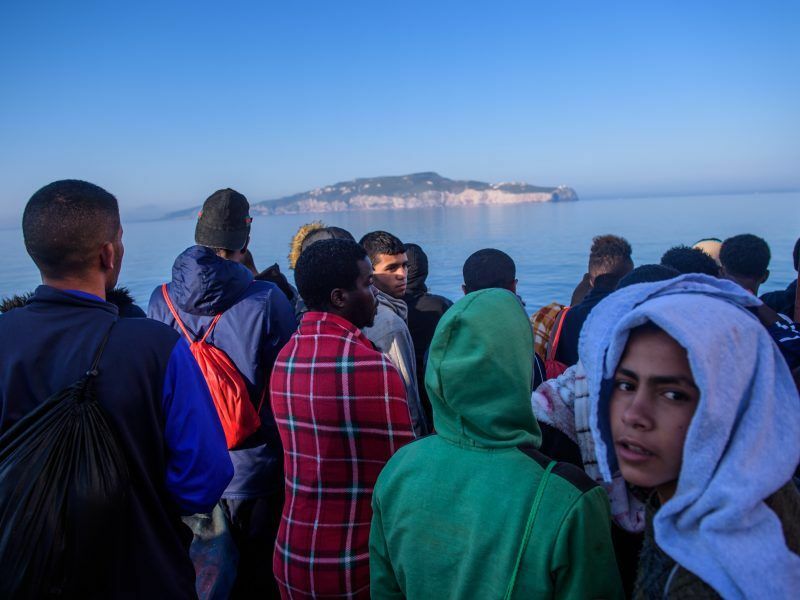 Three years after the migration crisis erupted, the inflow has slowed dramatically but the coalition is still bickering over what would be a sustainable solution. Within Merkel’s CDU party too, some are openly championing Seehofer’s vision, including Saxony state premier Michael Kretschmer. Merkel’s insistence on an EU-wide agreement has the backing for now of the third party in her coalition, the Social Democratic Party. It too rejects stepping up German border controls of asylum seekers, which it says goes against the spirit of the Schengen passport-free zone. But demands from the populist and far-right leaning forces in Italy, Austria and elsewhere are complicating Merkel’s push for EU solidarity in dealing with immigration issues, an issue to be covered at a 28-29 June summit. EU interior ministers last week failed to break the deadlock over reforming asylum rules. 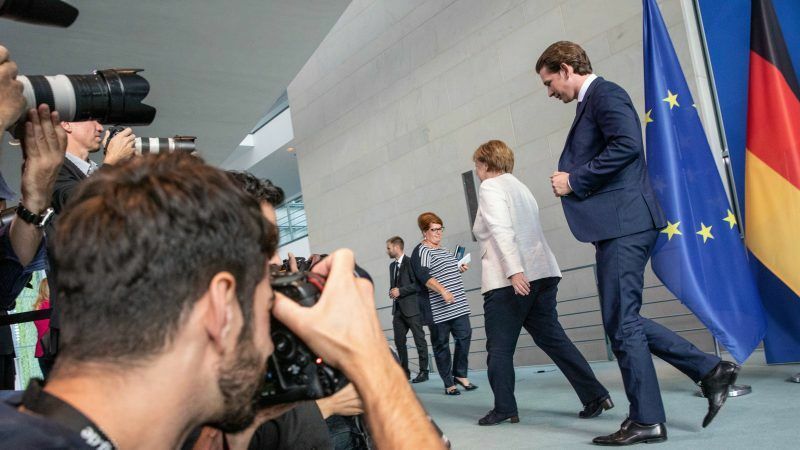 With Austria taking over the rotating presidency of the EU on 1 July, Merkel is hoping to convince Kurz to sign up to a system of “flexible solidarity”, and help put in place an effective European border police. In interviews with two major European newspapers, Austrian Chancellor Sebastian Kurz lifted the veil on the plans of his country’s EU presidency, which starts on 1 July. Unsurprisingly, the main highlight is to fortify the EU’s external borders. On that last point at least, the two leaders saw eye to eye, with Kurz saying he wanted to beef up the EU’s border force Frontex and give it more powers to “reduce the number of arrivals”.